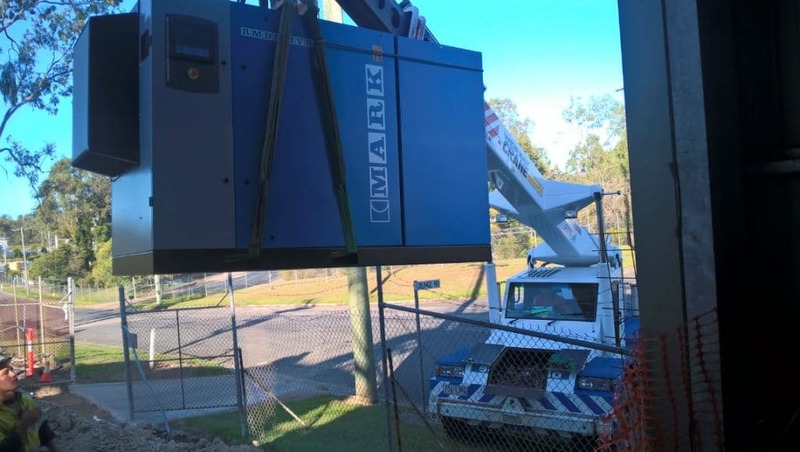 Infinity Air & vacuum Services Pty Ltd are the compressed air installation and relocation Specialists on the Sunshine Coast. 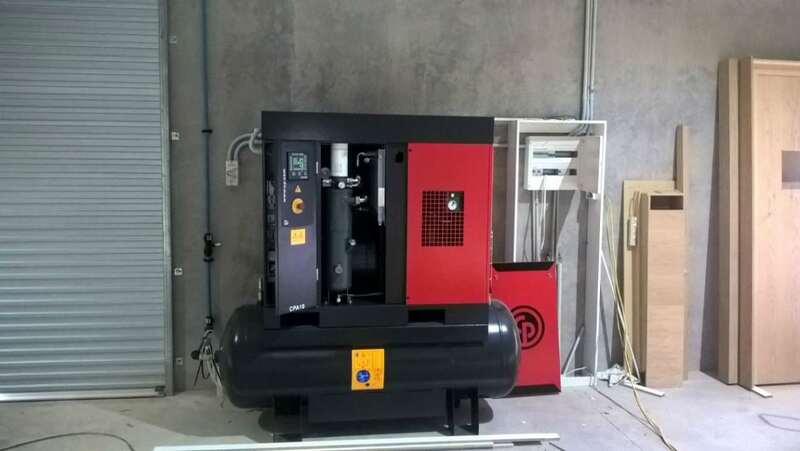 If it is new equipment to be installed in your existing plant or relocating existing your equipment into a new plant, we able to carry out the work in a professional and safe manner. 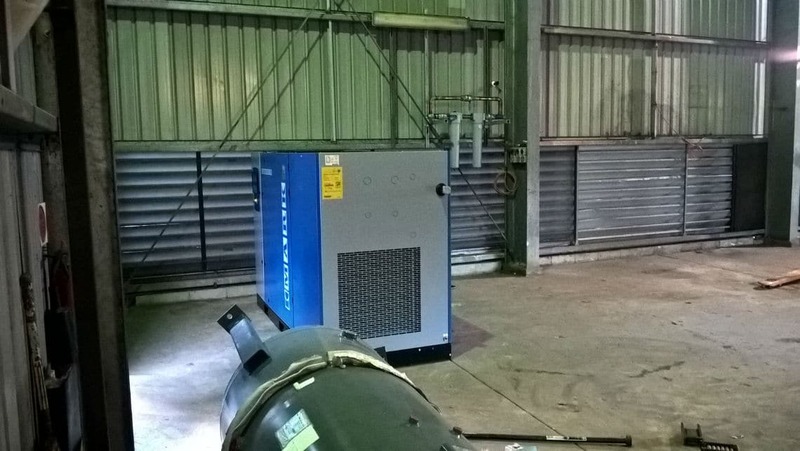 Infinity air and vacuum are based on the sunshine coast. 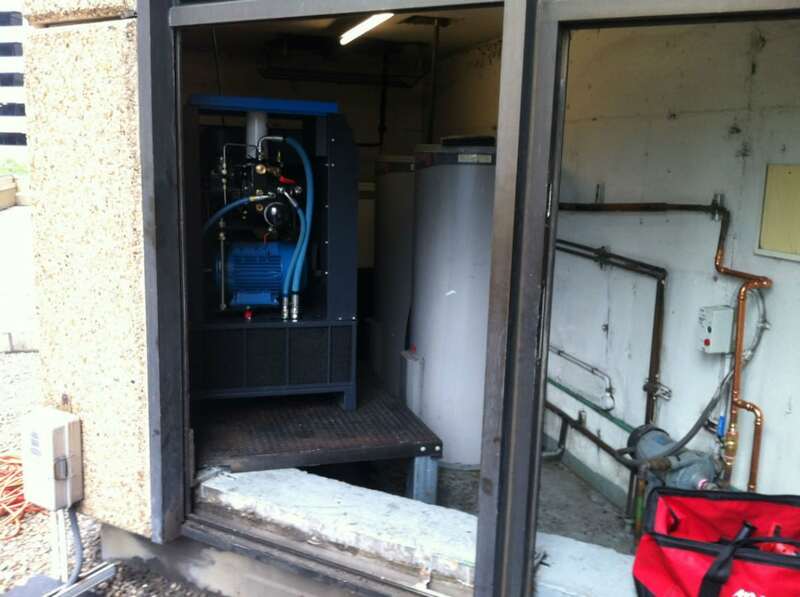 We are able to install and relocate all Compressed air systems. With our design and construction services, we are able to carry out all the work in the most efficient ways possible. All of our work is carried out in a safe manner and with attention to detail. All materials used in our work comply with all the relevant industry standards and ensure that the job is done right the first time.